Thank you for considering our office to provide your health care needs. We provide comprehensive primary care for adults in a friendly and calm environment. Our medical staff is committed to caring for you and your family with the utmost privacy and attention. This website was developed as a resource for both established and new patients to find out information about the practice and important resources for your health. If you have any questions about the practice, please call us. We have an electronic health records system. This practice is designed to allow doctors to spend more time with their patients in an environment that is therapeutically calm with minimal waiting times. Our team is experienced, professional, and patient centered. 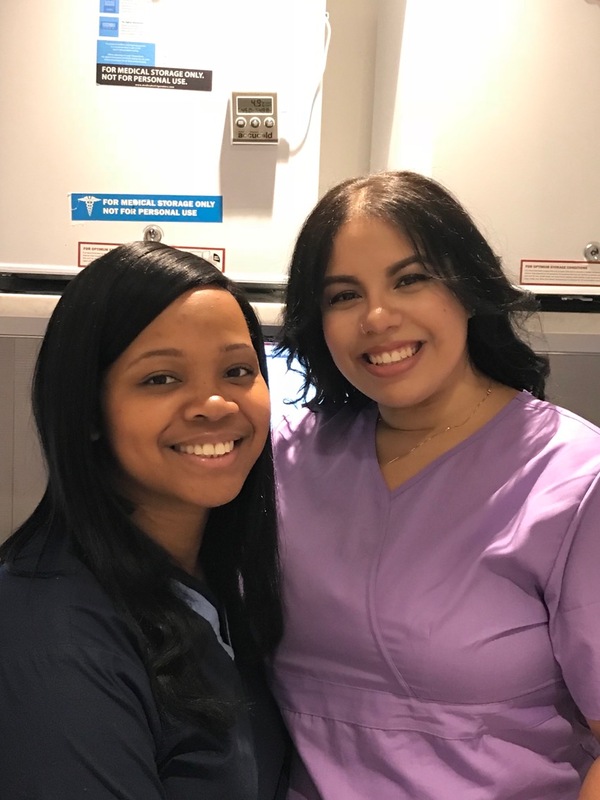 Our team is uniquely trained to put patients at ease. 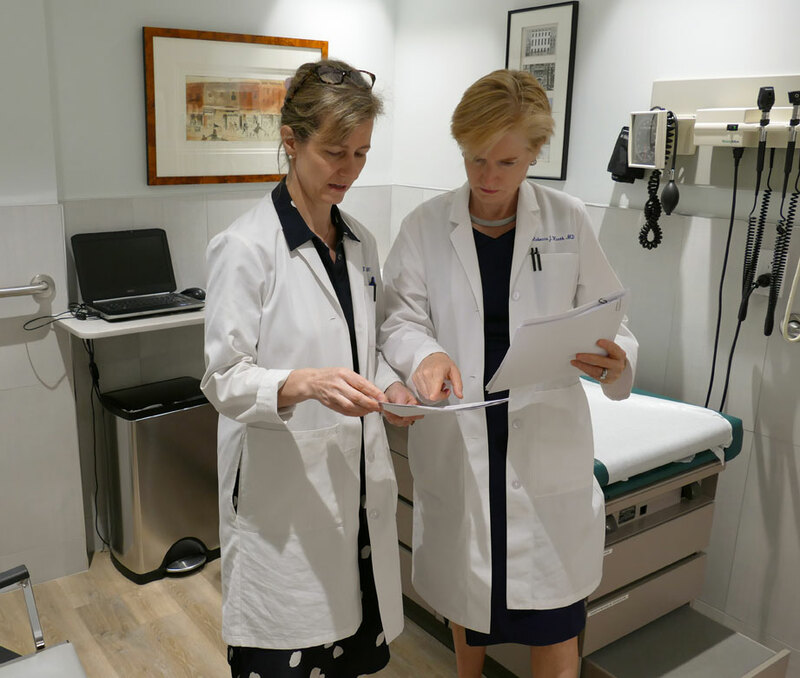 Dr. Rebecca J Kurth and Dr. Deborah P Jones are board certified internists with extensive experience treating patients from age 18 and up. This office is built around ongoing and long term relationships between patients and their primary care physician. Dr. Kurth and Dr. Jones provide care of existing medical conditions, evaluate and manage new problems, and provide preventative health maintenance. This means that if problems are identified, they will be treated and managed. 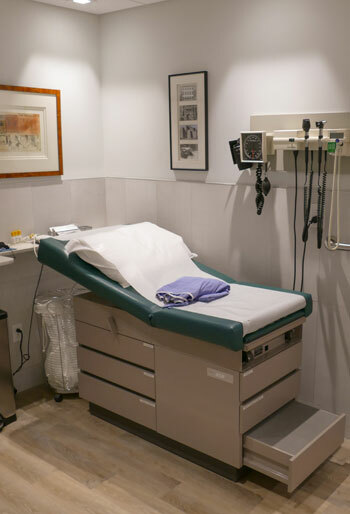 A doctor is available to see you if you are sick, and connect with you to specialists in New York if needed. A check up means you will not only be told how you are doing and what problem you may have, but also be given ongoing care and guidance. 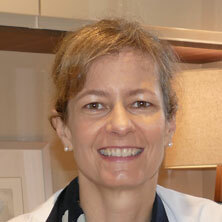 Annette worked for the Department of Neurology at Columbia University Medical Center from 1985 to 2004. During her time at Columbia, she worked as a patient representative, a research assistant, and finally rose to position of office manager. In 2004, Annette moved to sunny Orlando, FL to be closer to her family. While in Florida, she worked in group sales at Universal Studios. She missed New York and missed working in a medical setting. Annette moved back to "not quite as sunny but always exciting" New York in December 2011 to become office manager for this practice. 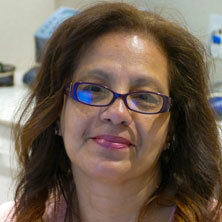 Annette looks forward to meeting you and helping you as any need arises. I obtained my Associates degree in Medical Assisting from ASA college in 2009. 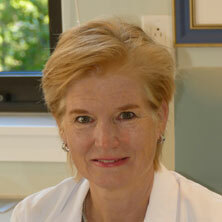 I joined the office of Dr. Rebecca J. Kurth, M.D. and Dr. Deborah P. Jones, M.D. in September, 2017 as a full time Medical Assistant. I enjoy working with all the patients in our practice, and assisting with the doctors in various aspects of medical testing. I also maintain our office laboratory and make sure our exam rooms are stocked with supplies. My first position after college was at a busy family practice assisting 11 physicians, seeing over 150 patients daily. From 2016 to 2017, I worked at a pediatrics office in Harlem, New York. 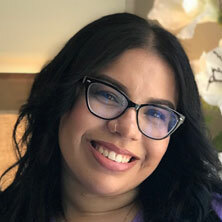 My duties throughout my career have consisted of venipuncture, administering vaccines, EKGs, urinalysis, assisting in OB/GYN exams, processing labs, Holter monitors, glucose testing, ABIs, spirometry testing, sleep apnea, completing health forms, answering phones, scheduling appointments, training other medical assistants and filing paperwork. My name is Melanie Febus. I studied at Everest in Orlando Fl, where I recieved my training and dipolma for Medical Assisting. I am currently in the process of going back to school at Berkley for Health Service Management. I enjoy working with the practice, as it seems we have become one big family. It's been a pleasure serving the patients and going above and beyond to my ability to ensure their medical needs are met. Visits centered on you. Care Centered on You. Questions? We are hear to help! Our mission is to improve the health and well being of our patients. For you, this means staying informed and asking questions. Looking into the health information supplied by government, academic medical societies, the media and other groups is a great start to broadening your healthcare knowledge. Education is a key to good health and to successful medical interactions with your health care providers. Our practice welcomes your questions and concerns and encourages you to stay informed and to be a true partner in your health. We hope the information and links provided are useful to you. Sanofi Pasteur expects YF-VAX® (Yellow Fever Vaccine) supply to return in the U.S. by the end of 2019. In the interim, Sanofi Pasteur has made another yellow fever vaccine available in the US at select locations. Please call our office for additional information if you think you may need a yellow fever vaccination. Dr. Jones is authorized by the State of New York to vaccinate against yellow fever and provide the appropriate validation on your International Certificate of Vaccination and Prophylaxis. The ICVP, better known as the “yellow card,” is retained for life. We recommend safekeeping your Yellow Card with your passport. In July 2016 the World Health Organization determined a single Yellow Fever vaccine to be protective for life. Resources for getting the care you need. Fasting is having nothing to eat or drink (except water) for ten hours prior to your visit (or after 10pm at night if you are coming in to the office in the morning). You may take all morning medications, except any diabetes pills, vitamins, and supplements. What insurance do Dr. Kurth and Dr. Jones accept? Dr. Kurth and Dr. Jones do not participate with any commercial insurance and they have opted out of Medicare. Payment is expected at the time of your appointment. Our office will provide you an itemized bill to submit to your insurance carrier for reimbursement. Generally speaking, preventive medicine is the part of medicine engaged with preventing disease rather than treating existing problems or symptoms. An example of preventative medicine is undergoing testing to screen for cancer or testing to stratify your risk for heart disease. Our office accepts cash, checks, or credit cards (Visa, Mastercard, or American Express). What does "opt out of Medicare" mean? To "opt out" means that a physician is paid out-of-pocket by the beneficiary and no one is reimbursed by medicare. How do I submit to my insurance company? You sign and date the bottom of the receipt that is given to you at the time of your visit. You attach this to one of your insurance claim forms and mail this to your carrier. The office is generally open Monday through Friday from 8:00AM to 4:00PM. Visits are by appointment. If you need a same day visit, please call the office early in the day to get an appointment. Is blood work done in the office? As a convenience to our patients, we do draw blood work here in the office. If you need to come in just for blood work, please call the morning of the day that you want to come in to get an appointment time. The fee for venipuncture is $50.00. What do an annual exam and the new patient visit include? Both of these exams are complete physicals that are required for all patients once a year. The fee for these visits includes blood drawing, urine testing, and an EKG if needed. Can I get referrals from your office? Or preauthorization? 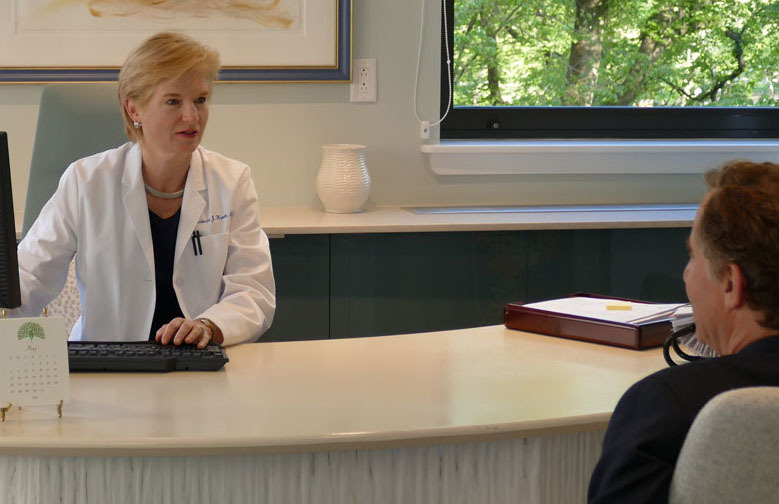 We can provide names and contact information for any consultations you may require; we work with a number of exceptional specialists in all fields of medicine and health. Since we do not participate with any insurance, we unfortunately are not authorized to write referrals to other physicians, which some insurance plans may require. Preauthorization is done if necessary to perform any test that the doctor recommends. Payment is expected in full at the time of your visit. A fee schedule is available on request. We do not participate in any insurance plans. Although we do not participate in any insurance plans, our office will provide you with a detailed, itemized bill which you can submit to your insurance provider. 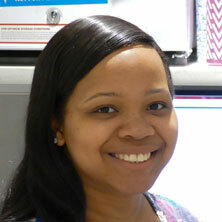 Our practice manager has years of experience in billing and coding and works to maximize your reimbursement. We will work with your insurance provider to obtain authorization (or pre-certification) for any tests or medications that are deemed necessary. Labs that are drawn in our office are sent to Quest Diagnostic or Labcorp. Dr. Kurth and Dr. Jones have opted out of the Medicare Program (effective April 1, 2014 and July 1, 2016, respectively). Please contact the office if you have any questions.